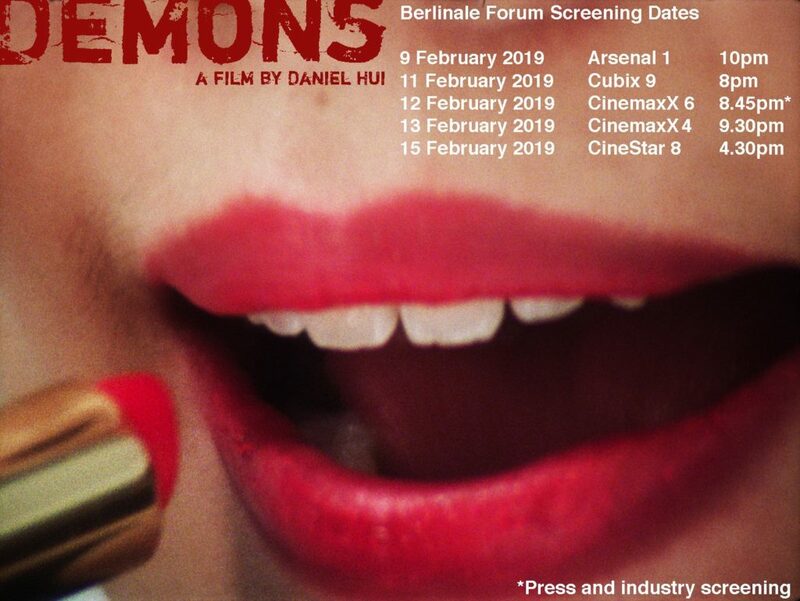 Cast and crew of Demons will be at the screenings for QnA. A Land Imagined by Yeo Siew Hua won the Golden Leopard at the Locarno Film Festival 2018, awarded by a jury presided by Jia Zhangke. The film also clinched the first prize at the festival’s Junior Jury Awards, plus a Special Mention from the Ecumenical Jury (for “sensitising the viewer to religious, people-related, and social values”). In addition, independent critics presented A Land Imagined’s lead actress, Luna Kwok, with the Boccalino d’Oro Prize for Best Actress. Ultimately for Yeo, the greatest reward for winning at Locarno is to know “that what we have achieved here is something that will form ripples and have larger implications on cinema from this part of the world”.